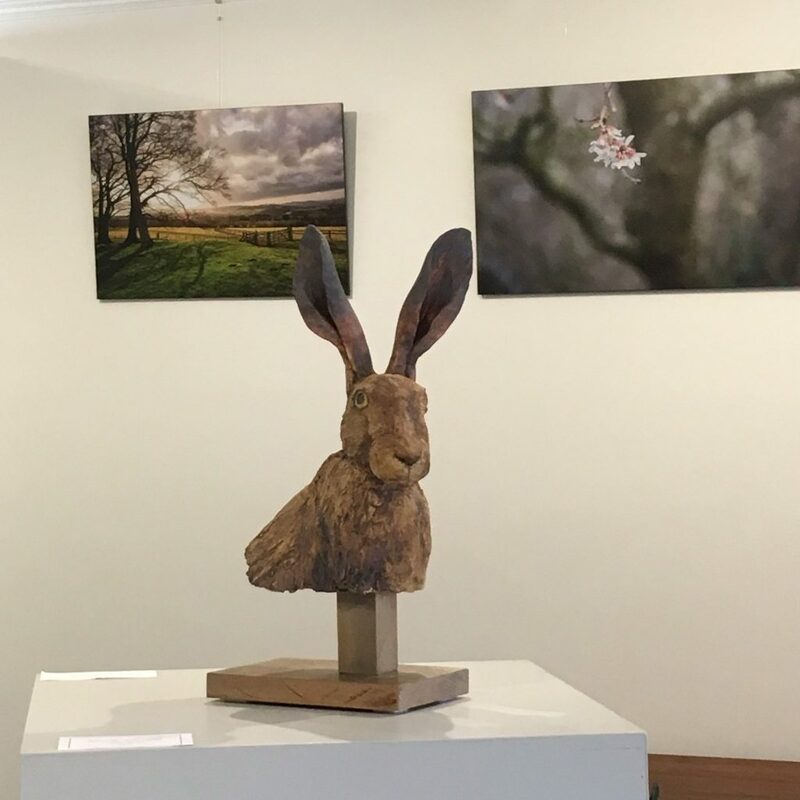 One of my hare’s heads in front of photos by Kate Barry. 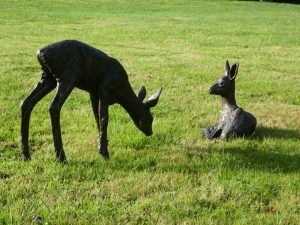 The young roe deer are now cast into bronze resin and able to enjoy some September sunshine. 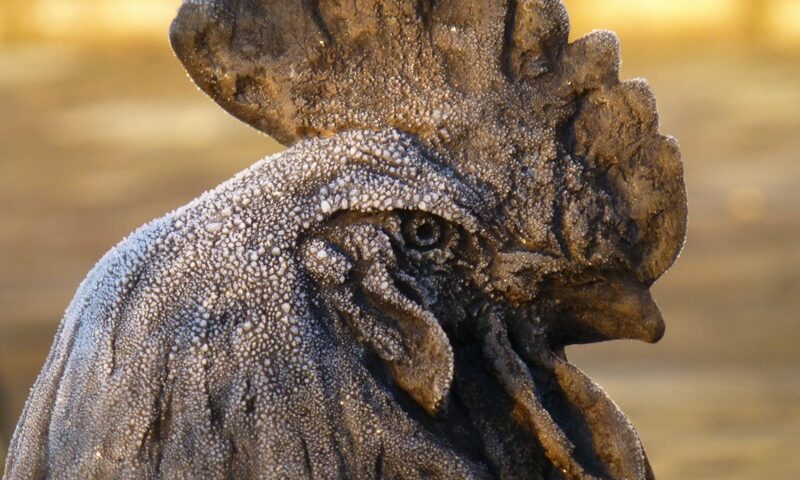 Like the adult deer, both are limited editions of 18. 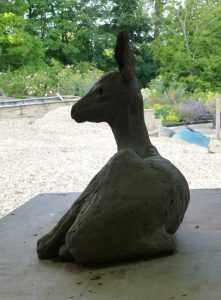 I have completed sculpting the two young roe deer which when shown with the buck and doe will complete the family. They are now in the process of being cast. This is the clay of the one lying down, just before being taken to the casting studio. Nearly time to deliver my pieces to Marks Hall near Colchester in Essex for the biennial exhibition in the gardens and arboretum there. 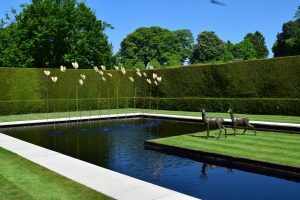 Over 50 national and international sculptors are taking part. 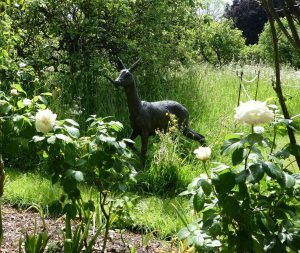 My female roe deer in the beautiful gardens at Grey’s Court, where we went this morning to set up my pieces. 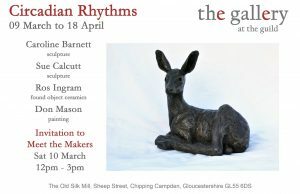 Exhibition opens 3 June. 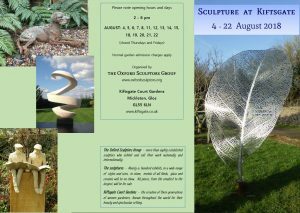 Over 100 sculptures by members of The Oxford Sculptors Group to be seen. For more info you can visit the National Trust website.